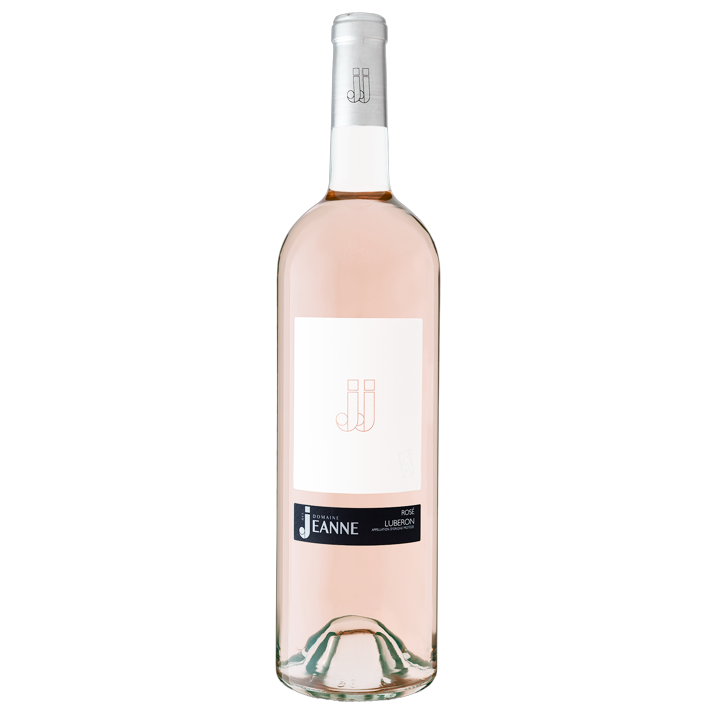 JJ Esprit Rosé is our signature blend by Maison Jeanne. 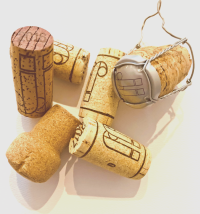 Lovingly produced from Grenache, Counoise, Ugni Blanc and Mourvèdre grapes – both white and red co-fermented grapes, resulting in a pale pink colour, a rosé petal with purple reflections. The taste is well balanced with pears and citrus and the aroma is fruitful. This wine works well on its own or partnered with fish, spicy foods and lamb and is best enjoyed with friends. This case contains 3 x 1.5l Magnums of JJ Esprit Rosé. Alternatively, JJ Esprit Rosé is also available as a Case of 6 x 75cl Bottles.